Terry Martinez, RDA, is a Castro Valley native but now resides in San Francisco. She qualified for her designation as a Registered Dental Assistant in 1999 and has attended many hundreds of hours of continuing education since, including courses on Advanced Invisalign and other types of clear braces. Over the last few years, Terry has concentrated on clear braces and cosmetic bonding, treating both routine and advanced cases without extracting teeth Teri now practices exclusively with Dr. Stephenson providing conservative esthetic dentistry in San Leandro, CA. Linda Piccinini, RDA a Bay Area native has worked with Dr. Stephenson for almost 30 years. She has worked in almost every capacity in the office, starting as chairside assistant and progressing to practice manager. Linda was a vital part of the practice growth and played a key role in the office progression to complete paperless dentistry. 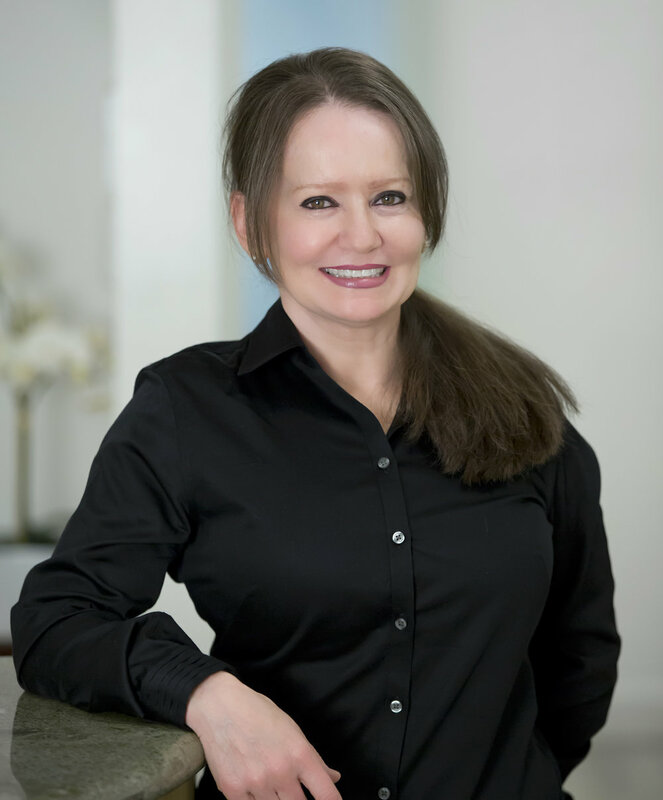 Since Dr. Stephenson retired from full-time practice in July of 2013, Linda now divides her time between managing his part-time Invisalign practice and consulting with other dental offices.